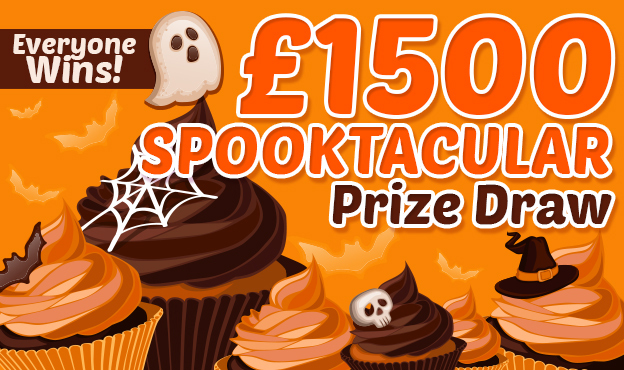 On top of our super-tasty daily Spooktacular Jackpots, our Spooktacular Prize Draw guarantees you an extra prize! For every 6 tickets you pick up to any Spooktacular Game from 19-31 October, you’ll get 1 ENTRY to the Spooktacular Draw, where we’ll be dishing out: WINNER – £500; Everyone Else – shares £1,000. 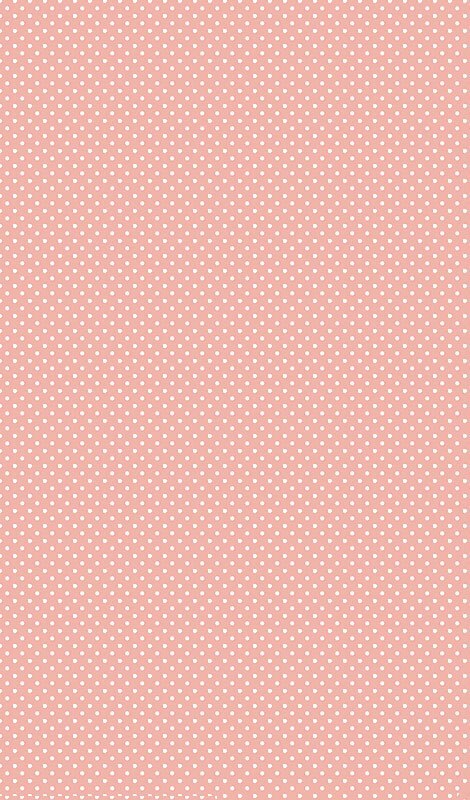 So guarantee yourself an extra prize today – cupcakettes only! • This promotion is open to registered funded players. • The £1,500 Prize Draw promotion runs from 19th October until 31st October. • To enter a player must purchase 6 tickets to one Spooktacular Jackpot. • Buying one ticket to the Spooktacular Jackpot on 6 separate days does not count. • The draw will take place on 2nd November. • The winner will win £500 and all losers with win a share of £1,000. • Winners will be contacted and credited within 72 hours of the end of the promotion. • There is no maximum number of entries. • Each player who participates must be aged 18 or over. • These terms and conditions may be altered at any time during the promotion.